National Industrial Relation Commission (NIRC) has suspended the CBA Certificate of WAPDA hydro electric union. 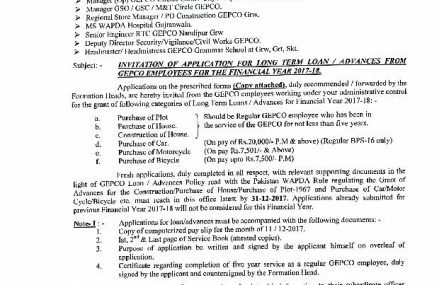 Now the Hydro union no more the combine bargaining agent of the employees of WAPDA employees. 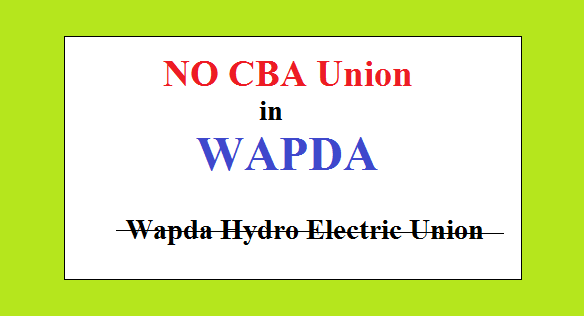 While it is written to WAPDA chairman and chief executives of power distribution companies that the there is nor CBA union. So stopped the deduction of Union fund from the salaries of the employees working under their kind control. 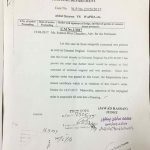 Wapda Pegham union submitted an writ petition in the Lahore High Court (LHC) Lahore vide writ No.CMI/17/2315. 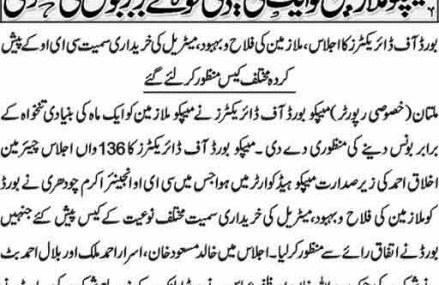 honorable judge of LHC Mr. Jawad Hassan suspended the CBA status of Hydro Union. Central president of WAPDA Pegham union Mr. S.D. 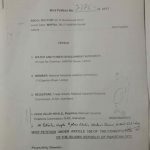 Saqib and central chairman Ehsan Ahmad Chaudhry has told that WAPDA and its distribution companies are separate entities. They has status of autonomous establishment. Thus Referendum held under the NIRC on February 2, 2017 was illegal and unlawful.